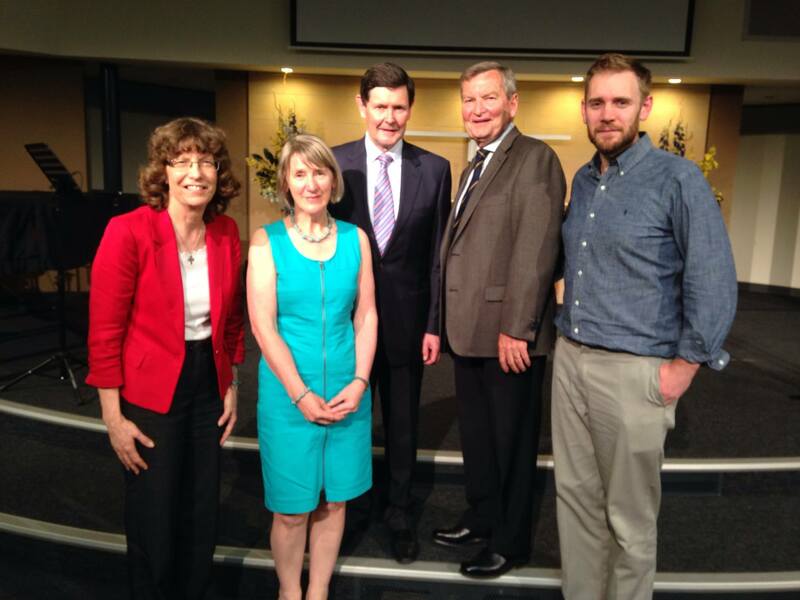 On Thursday, October 9, The Robert Iles Memorial Trust had the privilege of presenting the Honourable Kevin Andrews as speaker at the 3rd Iles Memorial Lecture. With 23 years in Parliament and the current Minister for Social Services (commanding a third of the total Federal Budget), Andrews spoke with authority and passion on the modern state of marriage and presented an indisputable case for its necessity in a strong Australia. Drawing from his exhaustively referenced tome, Maybe ‘I Do’ (available at http://www.connorcourt.com), Andrews outlined that while the media paints a very different picture, statistics show traditional marriage to be popular, good for your health, a strong indicator of wealth and essential for a civilized society. It was a fascinating exploration as he outlined the historic basis of marriage, more as a protective institution, as the family unit is stronger as a group than in isolation, especially in regards to women and children. This was then extrapolated into a modern day context where this is still the case and an incredible amount of evidence was shown for this to be true. This was then contrasted with the modern day fallacy that marriage is an affectionate institution, meaning that simply anyone who is affectionate towards another should have the right to be married. While not going too deeply down that path, it was evident that purely for the good of the country, statistics show that all children are better off when they are nurtured by a loving father and mother. The evening was opened by Trust Chairman Neil Andrew AO with characteristic wit, followed by an introduction of the speaker by Catholic Archbishop Philip Wilson. 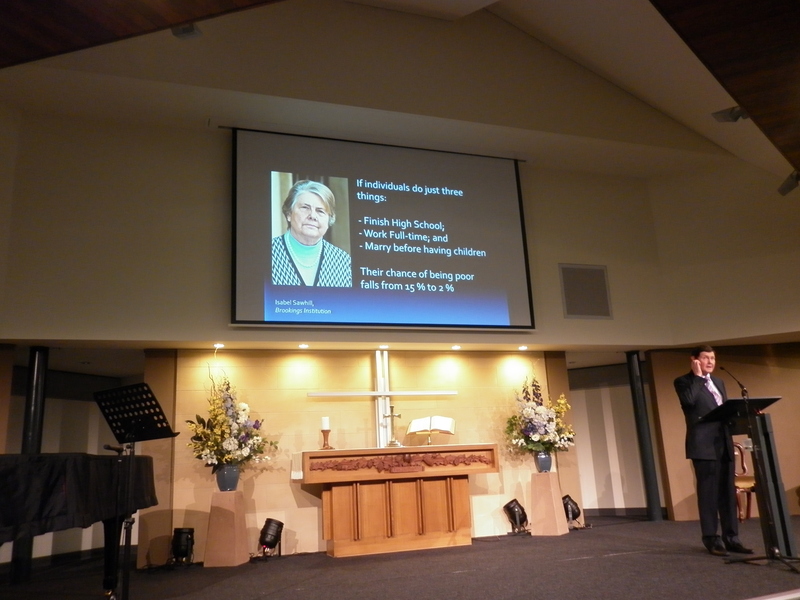 Uniting Church Moderator Deidre Palmer thanked the speaker, and then a brief comment on the Iles Blog was made by Robert Iles’ son, Callum. Robert Iles would have enjoyed the night immensely, with intellectual dialogue, warm fellowship and an excessive supper. The Iles Memorial Trust exists to continue the ministry of Rev. Robert Iles particularly in the relationship between Christ and culture. To keep updated on the 2015 Iles Memorial Lecture, as well as with Robert Iles’ writings, subscribe to The Iles Blog at ilesblog.com.